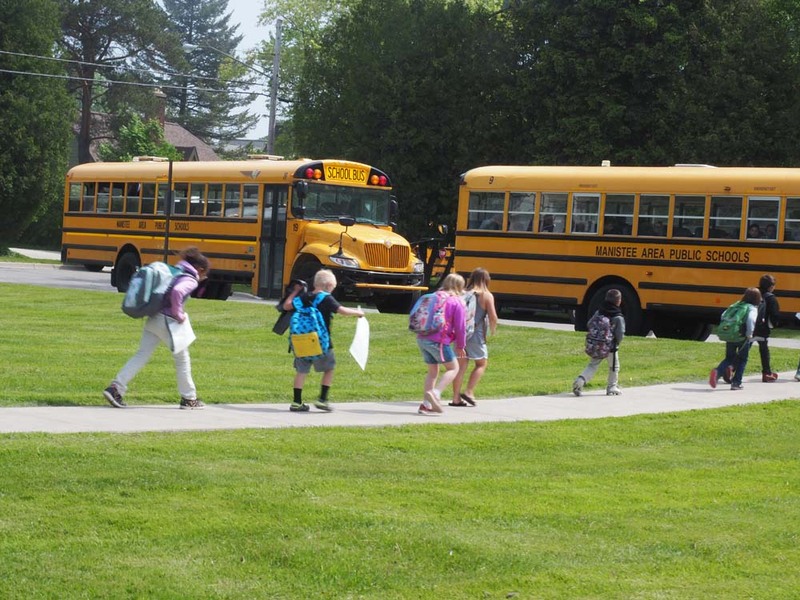 The goal of the Manistee Area Public Schools Transportation Department is to provide student transport between home and school in a safe and efficient manner. We have assembled information below to answer your questions and provide resources for your transportation needs. Check back soon as we will be posting information about transportation and announcements. Thank you! 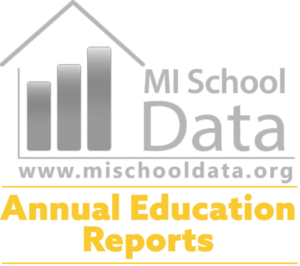 Generally, Kennedy and MMHS students who live within 1 ½ miles of their school are not transported; this is consistent with State of Michigan guidelines. For the Manistee Area this means West of US-31 to Cherry Road and South from River Street to 12th Street. Exceptions are made for elementary students where safety factors are an issue. Door-to-door service is provided for Kindergarten students after school only. Bus stops are established in consideration of the location of students, traffic safety, and time efficiency. It is recommended that students arrive at their designated bus stop 5 minutes before the scheduled pick-up time. In order for students to arrive at school on time buses cannot wait. The school cannot be responsible for providing supervision at bus stops; students creating problems at bus stops may be denied riding privileges. MAPS follows progressive discipline policies for student misbehavior up to and including suspension from the bus. Please refer to your child’s school handbook for specific details. The school will be responsible for transporting students to two locations. Transportation to other locations is the responsibility of the parent. For the safe loading of buses, our elementary buildings have dismissal procedures including notification of change deadlines and an early pick-up deadline. Any notification of change of pick-up/drop off must be made by 2:30 PM on regular days and by 10:30 AM on half days. Late requests will not be accepted. Early pick-up must be done by 3:00 PM on regular days and by 11:00 AM on half days. This means that you may pick up your child before 3:00 PM/11:00 AM at any of the elementary buildings or after the dismissal times listed below. Please keep in mind all our procedures are for student safety – thank you for your cooperation!